The Meeting Place Cafe is a volunteer run, donation based, not-for-profit cafe with a heart to serve and build community. ​ Our desire is to "create community and extend hope" in our local community, in Brisbane, and all over the world. Through our Blue Door Project we help support both local and international businesses, organizations, and projects with a cause. 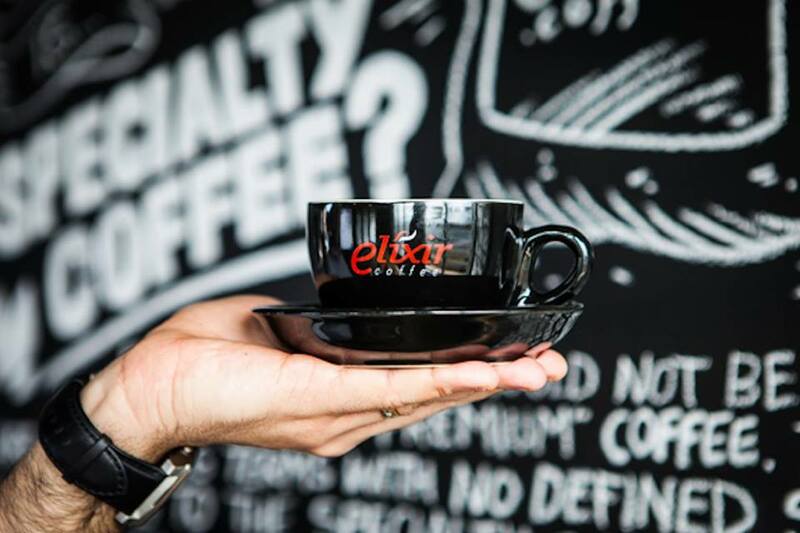 Elixir Coffee, located in Stafford, supplies our coffee each week. 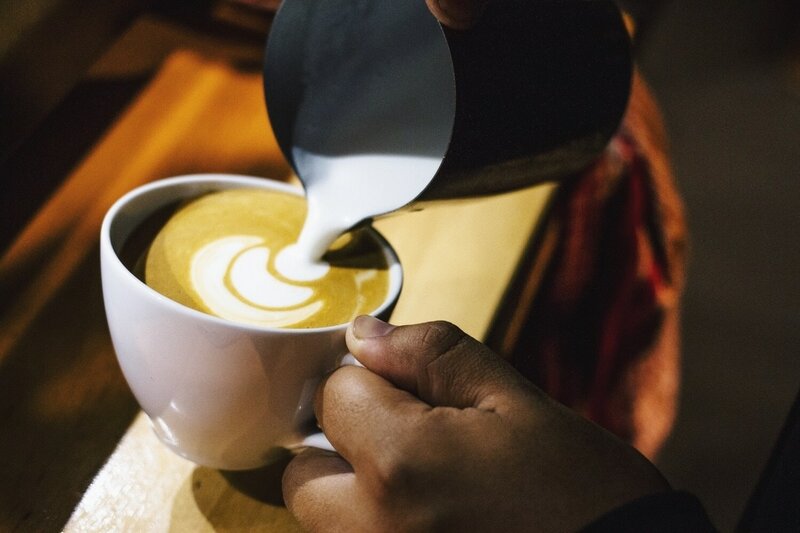 They are a locally owned, locally roasted specialty coffee and their business represents what we are all about: Creating community centered around good coffee. Youth With A Mission, also known as YWAM, is a Christian missions organization that operates all around the world. 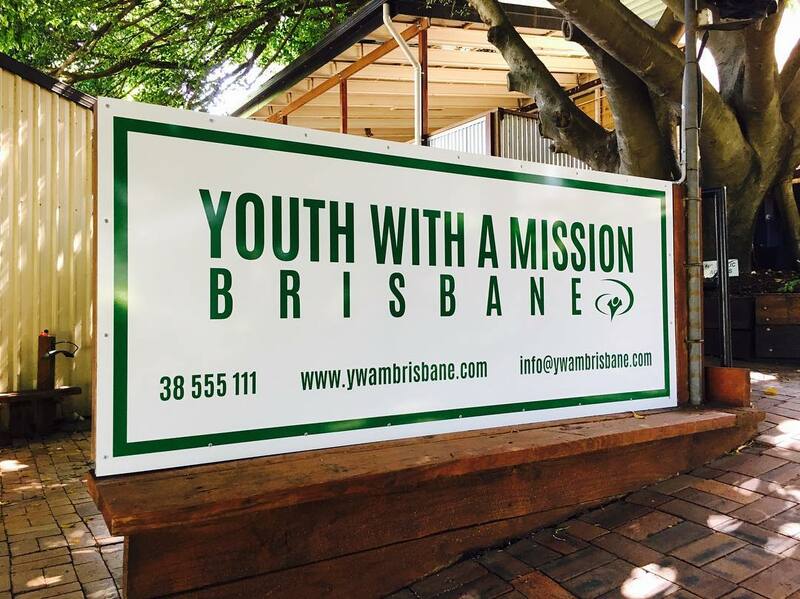 We operate as a part of the YWAM Brisbane base here in Mitchelton, and we share the same desire to connect with the local community and bring about positive change.